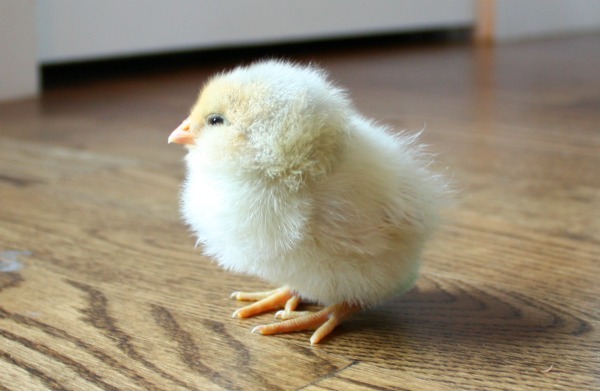 In case you are not following my Facebook Page, I have a huge announcement: The chicks have arrived! 5 puffy balls of Easter Egger cuteness arrived in the mail yesterday. Alright, maybe that isn’t a huge announcement, but it is a big deal to us. 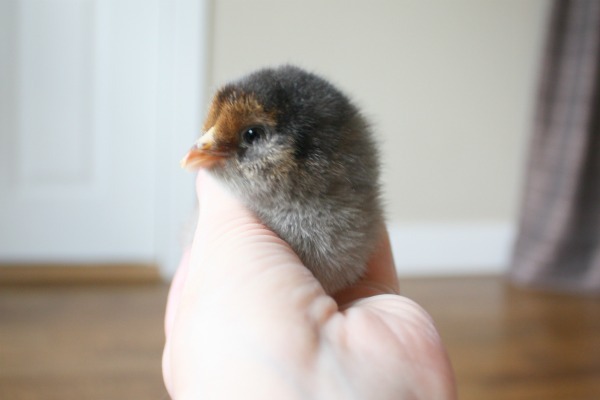 We are embarking on raising some urban, backyard chickens starting with chicks. While, I grew up out in the country and spent many an hour terrorizing my neighbors chickens. It is a hell of a lot of difference from being responsible for their welfare. So I would say my experience with chickens ranges form next to none and Adam’s to none at all. With that combined knowledge we seem like the perfect candidates to raise a small flock?! Don’t we?! What we lack in practical knowledge we a desperately trying to learn from the internet and books. That has meant spending countless hours planning a nice coop (yet to be built), pricing out supplies, choosing a breed, and finding a hatchery. In case any of you want to follow along on our chicken progress, I’ll be posting the ins and outs of what we learn. This will hopefully distill those hours of learning down to an easy guide to help you make the decisions to raise (or not to raise) your own backyard chickens. 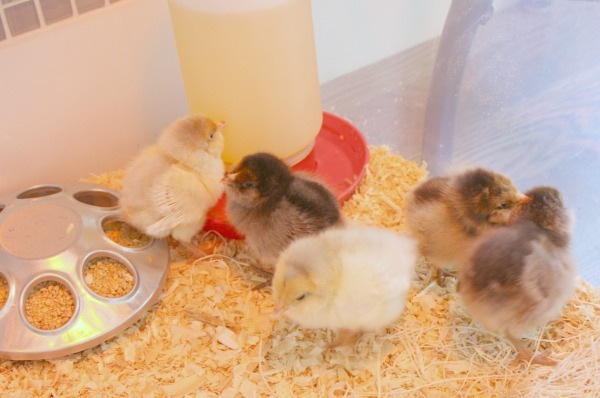 5 little balls of cheeping fluff. I thought it would be annoying, but their little peeps are quite relaxing. They are 3 days old! A bird in the hand? Look at how tiny they are!